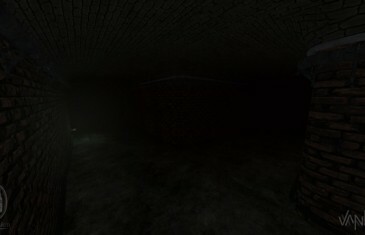 Home \ Tag "Survival Horror"
This week, I'll be bringing you fine, lovely people a title created in the spirit of the ever-popular Slender. It's called Vanish. Hope you enjoy being underground, because that's where you'll be spending all of your time.